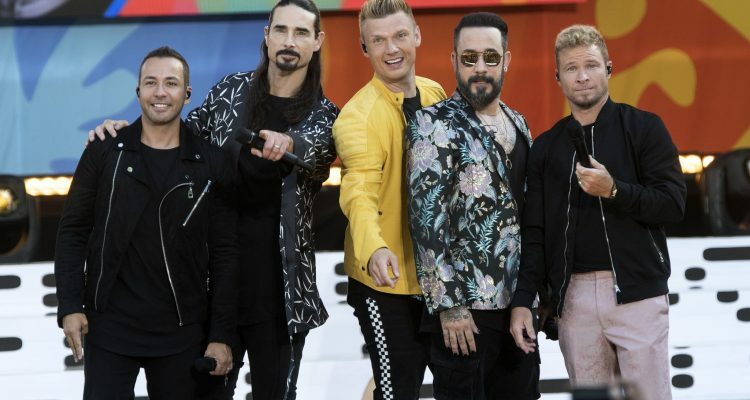 After debuting last week at #41*, the Backstreet Boys‘ “Chances” careen into this week’s Billboard Dance Club Singles’ #29* Power Pick position. Initially remixed by London-based Kat Krazy, the song has gained significant club culture support through new renditions by Marc Stout & Scott Svedja. Both musical tacts use the original pop vocals as a palette from which they create special, tailor-made, dance floor editions. The RCA Records-released recording is the latest in a list of singles that led up to the best-selling boy band of all time’s fresh new album, DNA – a collection that reflects the contributors maturity since their last release. Listen to this week’s #29* Power Pick “Chances” via BSB’s official video here.